Tjabbe Bos is a policy officer on cybercrime at the European Commission’s directorate-general for Migration and Home Affairs (DG HOME). He is a member of the European Commission's e-evidence task force that prepared the April 2018 legislative proposals on cross-border access to electronic evidence. 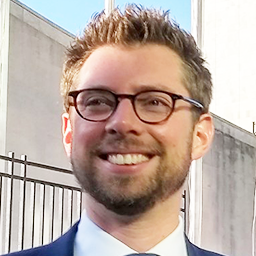 Previously, he worked on the development and implementation of the European Commission's Digital Single Market strategy at the directorate-general for Communications Networks, Content & Technology (DG CONNECT), and as a policy advisor on national policies and legislation on e-government and digital identities at the Ministry of the Interior and Kingdom Relations of The Netherlands. He holds degrees in Information Management and in Public International Law.